Slow travel is a concept that has come of age. More of a mindset than adhering to any particular mode or type of transportation the slow traveller believes that ‘less is more. 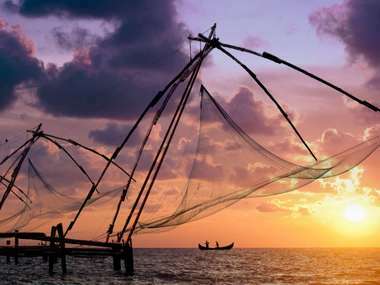 The idea is to spend time in an area(s) and experience the local culture rather than haring around and ticking the boxes. 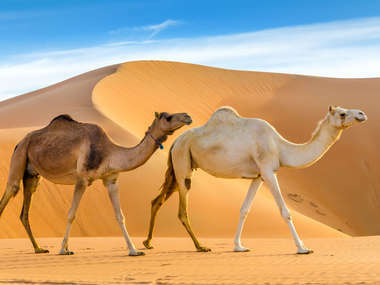 Our selection of slow travel holiday ideas are designed to do just that; ensuring that you return home feeling more relaxed and refreshed than when you set out. 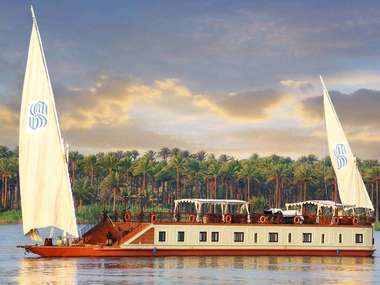 See the pyramids, cruise on the Nile, then relax in style by the Red Sea. 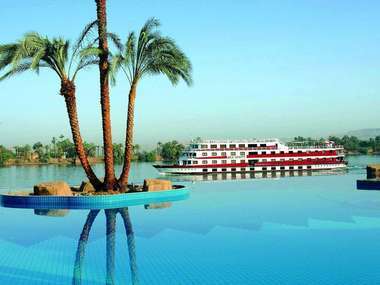 The latest thing in luxury on the Nile, The Oberoi Philae offers unparalleled style and comfort. 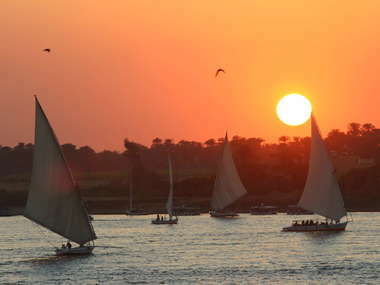 Sail slowly up the Nile on an elegant Dahabiya and discover an Egypt time forgot. 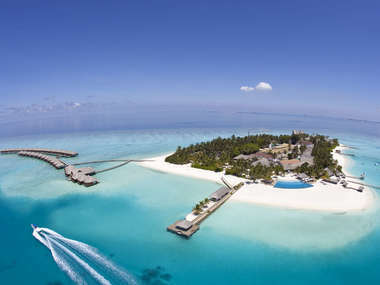 A private dahabiya charter is a wonderful experience for groups of friends and families. 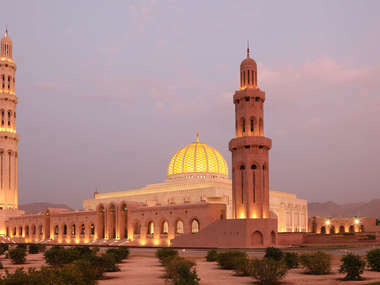 Combine relaxing in style by the sea with a quick journey into Oman’s magical interior. 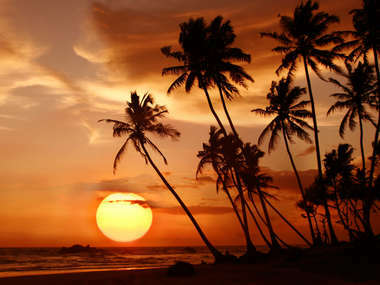 Combine Sri Lanka’s ancient cities with a wildlife safari and a week on the beach. Adventure, culture, and pool-time combine to create a thrilling family friendly half-term holiday. 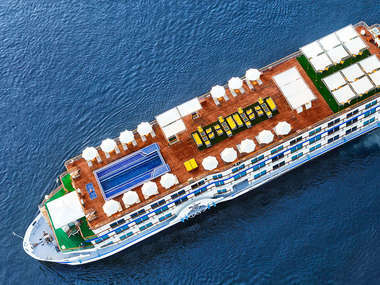 Combine five nights by the beach with a three night gulet cruise across the stunning Ceramic Gulf. 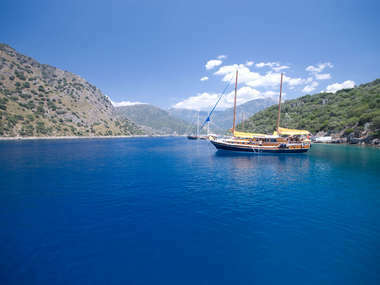 A yachter's dream, this lazy week long shared gulet cruise follows the route of the original Blue Cruise.